At Nexlaw, we believe that collaboration leads to bigger and better results. We apply this mindset to our client relationships as well as our business and technology partnerships across the legal market. 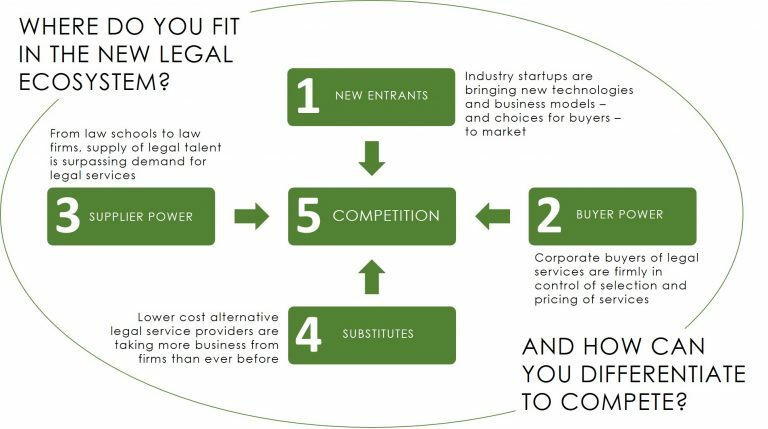 Our mission is to provide informed and actionable advice and guidance to our clients, regardless of their position in the legal industry - and we've worked with AmLaw firms, corporate counsel, alternative legal service providers and legal tech startups. And we can go beyond advice when needed, getting hands-on with design and implementation of the business or technology solutions we present. We believe that to best serve all of our clients, we must maintain a deep and practical understanding of the market and all of the participants within it, as well as the pressures each face as the industry evolves. Therefore, we also collaborate or partner with various service providers and technology businesses that we believe can help drive meaningful results across the ecosystem.